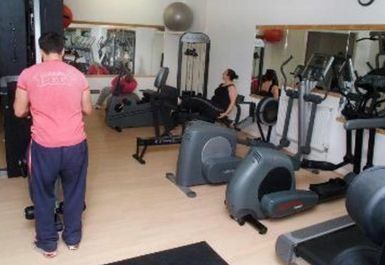 At Fit 'N' Tone they provide a professional, friendly and non intimidating atmosphere where you will feel relaxed and comfortable to workout and achieve the results you want. They only have your best interests in mind, so everything you do is relevant and specific for your benefit. 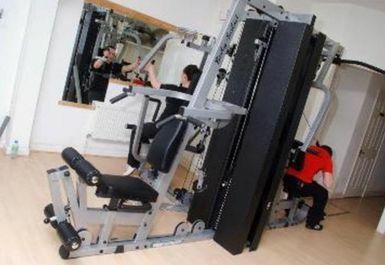 The passes gives you access to Fit 'N' Tone's well equipped fitness suite area. The fitness suite includes new Life Fitness cardiovascular machines including treadmills, x - trainers, rower and bike and a multi gym to give the whole body a resistance work out. 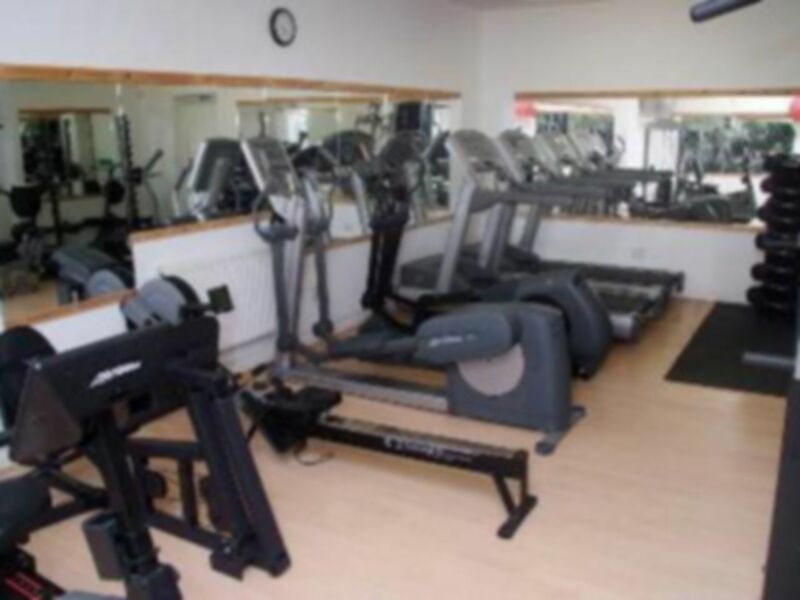 They also have a free weight area with a multi press and squat rack for a variety of upper and lower body exercises as well as a abs and floor work out area with fitballs, medicine balls and step etc. 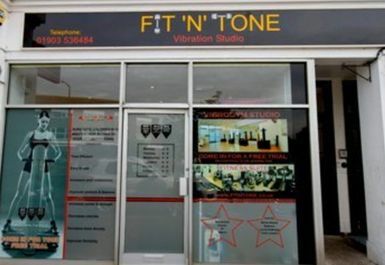 Fit 'N' Tone is located on Goring road and is within a short distance of Goring-by-Sea and Durrington-on-Sea rail stations. definitely give this gym a try if you're in the area! would definitely recommend! friendly staff, great atmosphere, doesn't get too hot even in the height of summer, quite quiet all the times I went, and pretty much always able to use the equipment. Great induction on Vibromachines. Friendly well trained and helpful staff who took the time to evaluate my needs and design a programme to suit! Machines are excellent and work deep into your muscles for a targeted fat burn and tone! Don't need long on them as they are so powerful! Great workout! Went to this gym again it's a really convenient gym. Used the Running machine today and the staff member let me connect my music up to the sound system which was nice. 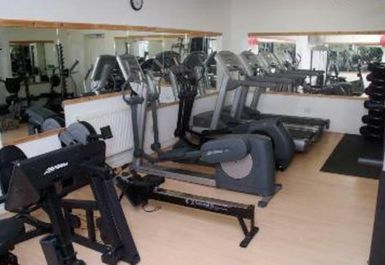 Small gym, ok for a quick run on the treadmill or cycle. Very basic overall but cheap. Great little gym, definitely recommended.